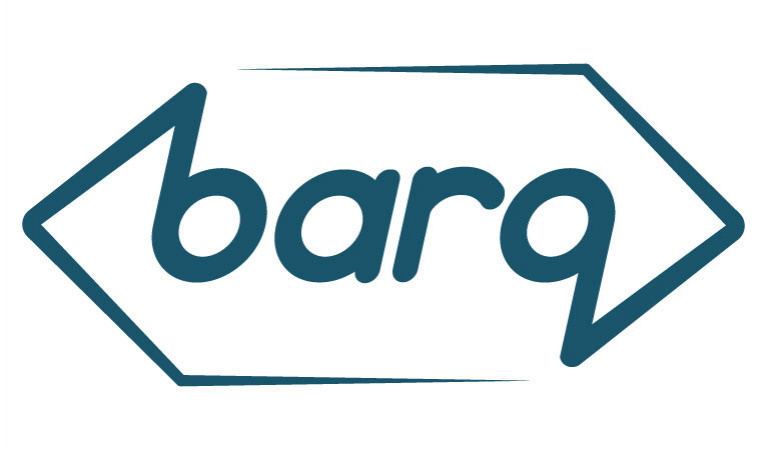 Barq offers visibility across the transport chain, by offering a shipment management platform where businesses (importers/ exporters) connect with their logistics service providers. The platform streamlines communications between all concerned parties, keeping everyone in the know. Barq brings its users to the digital era of freight and supports them with making informed decisions while letting the users focus on what matters to them.